The National Space Council meets in Huntsville, Alabama. US Vice President Mike Pence announces a goal to land astronauts on the Moon by 2024. India destroys a weather satellite in an ASAT test, creating space debris in the 300 km range, elevating the risk level to the International Space Station. The incident may touch off an international boycott of ISRO launch vehicles. 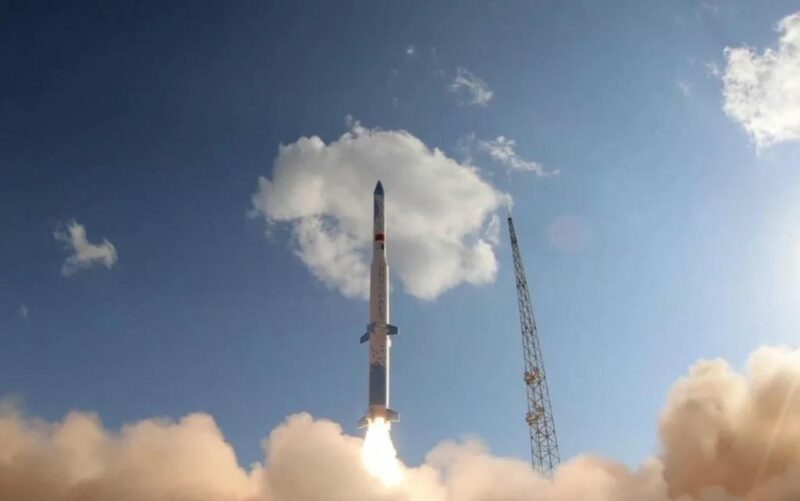 OneSpace OS-M1 premiere launch at Jiuquan 0929 UT fails to deliver Lingque-1B to orbit due to an upper stage problem. 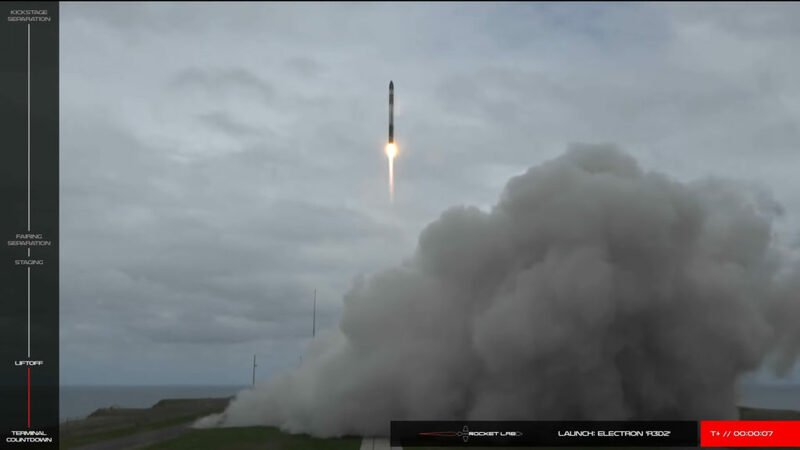 Rocket Lab Electron Flight “Two Thumbs Up” launched from Māhia 2327 UT. NASA and ESA officially announce Lunar Exploration partnership. JAXA announces remote-control robot concept for lunar base construction. ISS EVA215 (Hague, McClain) replaces an additional set of batteries. ESA shows off its CHEOPS exoplanet probe in Spain before departure to Kourou. Saturday Night Live featured a parody of the spacesuit issues at the International Space Station. 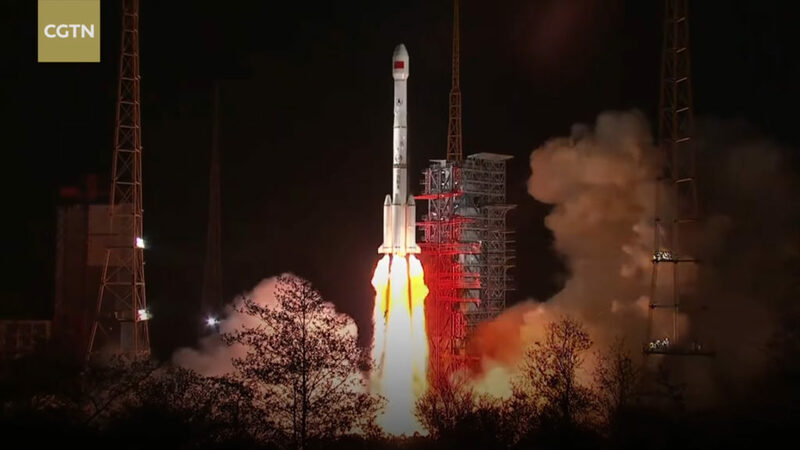 LM3C launches Tianlian-II-01 commsat from Xichang 1630 UT. PSLV-C45 launch from Sriharikota 0357 UT. Virgin Orbit “Cosmic Girl” flies loops over the Pacific and the Mojave. VO also released test stand footage of a 330 kN LauncherOne engine burn. Canadian government begins collecting $20/t carbon tax in 4 provinces that do not assess them locally. NASA Administrator Jim Bridenstein meets with the House Science Committee to discuss the NASA budget. Though the committee is not necessarily opposed to accelerating exploration of the Moon and Mars, no updated NASA budget request was available to deliver on a recently proposed 2024 Moon landing. The committee pointedly did oppose budget cuts to STEM Engagement and WFIRST. NASA briefed the public on the upcoming EVA216 spacewalk with McClain and Saint-Jacques. One of the new Lithium-Ion Battery modules has failed already. One of the Nickel-Hydrogen batteries recently retired will be put back into its place. A ground spare Lithium-Ion battery will eventually be sent up, but NASA has not yet determined which resupply mission will deliver it. ESA is holding an online competition to select a 30-second audio clip to take along on the ExoMars mission. The clip will be transmitted to Earth from Mars after landing. This entry was posted in Space by j5mc. Bookmark the permalink.